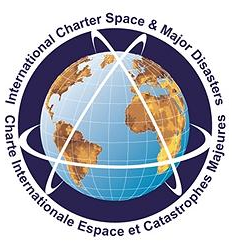 The Charter concept is this: a single phone number is made available to authorized parties providing 24/7 contact to a person who can activate the charter. Once activated, a project manager takes charge. 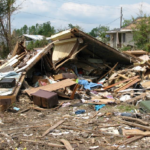 On April 27, 2011, a severe weather outbreak occurred across the southeastern United States, resulting in 199 tornadoes across the region and over 300 fatalities. 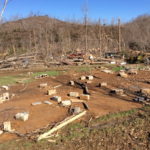 On December 23, 2015, an unusual early winter season tornado outbreak struck much of the Tennessee Valley.